Mr Mboweni is a man of gravitas. How will Tito Mboweni’s appointment as Finance Minister in place of Nhlanhla Nene impact investors? The Money Show’s Bruce Whitfield interviewed Victoria Reuvers, Director and Senior Portfolio Manager at Morningstar Investment Management SA. It’s a well-considered and good appointment. 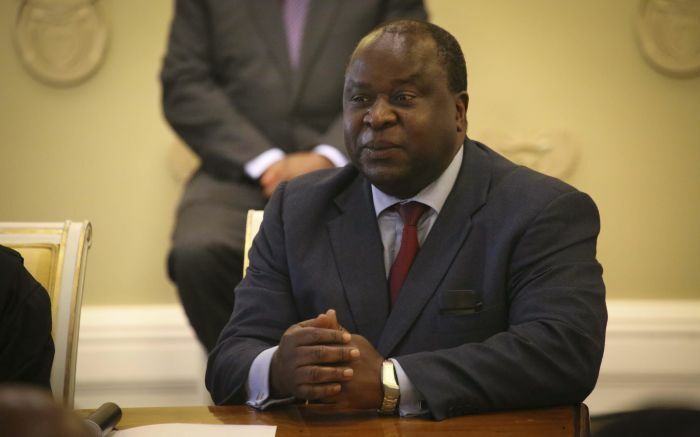 Minister Mboweni is well known and respected by domestic and international investors. He has private sector experience and understands the challenges it faces. His appointment is very positive for the South African market, boosting confidence locally and abroad. It illustrates President Cyril Ramaphosa’s willingness to take a hard stance on even the appearance of involvement with corruption. The market cheered the change; reflected in rand strength seen post the announcement. Moody’s is likely to keep South Africa’s investment grade but may downgrade its outlook from “positive” to “stable”. The upcoming Mid-term budget speech – “no comment” is her somewhat frightening remark. Bruce Whitfield interviews Peter Attard Montalto (Intellidex) and independent policy and political analyst Dr Somadoda Fikeni. Watch Cassper Nyovest's 'Tito Mboweni'. Why? He's our new, new Finance Minister! Cassper Nyovest (and his bank manager) would like to thank Cyril Ramaphosa and Nhlanhla Nene for the expected boost in sales.